The first question every customer always asks us is how much does a quartz countertop cost? You have a budget and want to know whether you can complete the installation of your quartz countertop at or below that budget. While we would love to tell you we can meet your budget, you must help us make sure we get the installation right first. Here are some steps we take to calculate the cost of a quartz countertop installation. Understanding this information can help you choose the quartz countertop that fits your needs. How much does a quartz countertop cost? The challenge is that it varies from project to project. That is why we created a Quick Quote system to help you determine the cost. 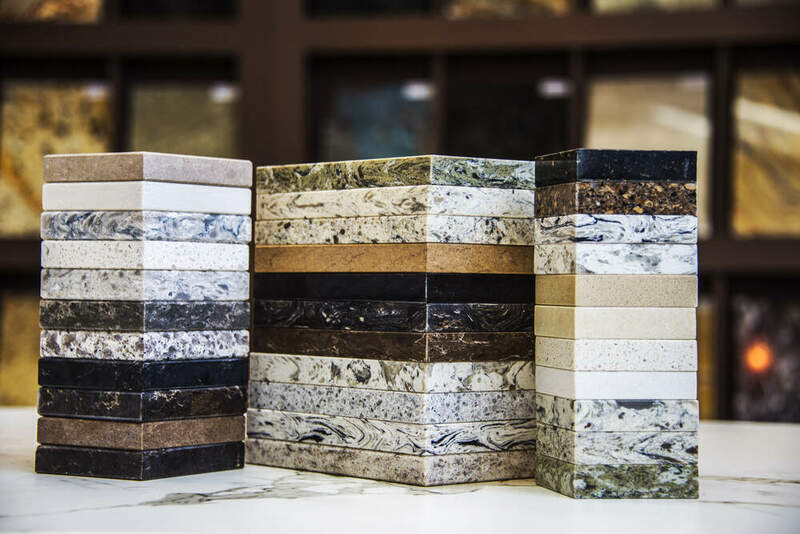 The first thing our system helps you do is to choose what type of stone you want for your countertop. The stone you select has a significant impact on the final cost of your countertop. Next, you should estimate your countertop square footage and discuss preferred features like edging and sink types. It is okay if you do not know the exact square footage. In Step 2, we provide a complimentary in-home measurement to give you an accurate quote. Before we get to that in-home measurement, here are a few things that reduce the cost of your quartz countertop. Often customers try to save money going through an intermediary to get their quartz slabs? While they might keep a few bucks initially, they often lose more money than they save. How? Often the middleman requires you to buy the entire slab. However, if you do not have a massive project, you might not need that much quartz. Since you pay for every square foot of quartz, you end up spending more. Instead of wasting money on extra quartz, Granite Selection customers get access to our Natural Stone Warehouse. They only spend money on the stone they need. 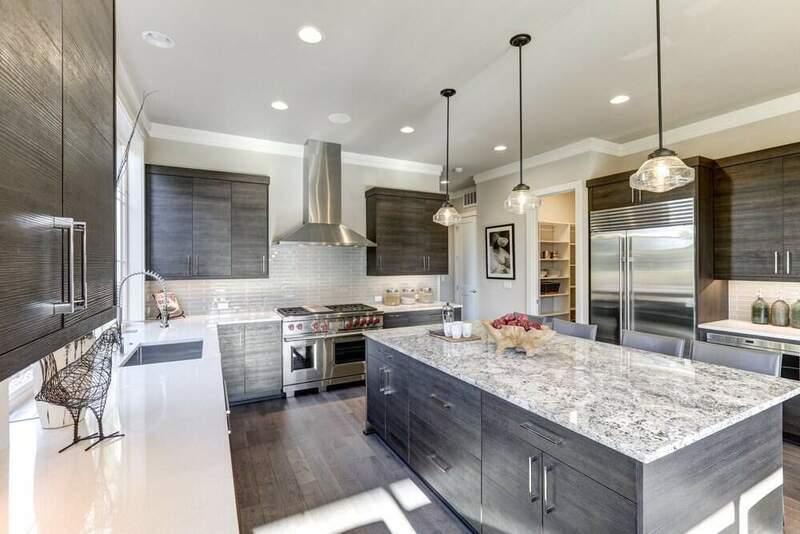 Another reason you do not have to spend money on the entire quartz slab is Granite Selection pre-fabricate the countertop to your specifications. We take the measurements in Step 2 to cut precise shapes on a CNC Machine. This tool produces invisible seams and perfect sink & appliance cutouts. The accurate cuts save quartz and save you money. Often shady granite suppliers give you a quote for one amount. Then as you work with them, they add hidden costs that increase the price of your project. As you can see from a simple practice like buying a slab of quartz, there are a lot of tricks suppliers use to increase the price for buyers. We promise you; we do not have any hidden costs when you work with us. At Granite Selection we create a seamless quartz countertop by measuring the space of your proposed countertop area. An expert Granite Selection employee comes to your home for a complimentary in-home measurement service. During this time, we use an LT-55 XL Laser Templator to measure the dimensions of your kitchen or bathroom to within 1/16 of an inch. The Laser Templator can template a countertop up to 50 feet. One significant hidden cost for quartz countertops relates to mistakes. The more mistakes, the more time and stone you need to complete your project. Mistakes happen. Nonetheless, when you have an experienced team, you can reduce those errors significantly. 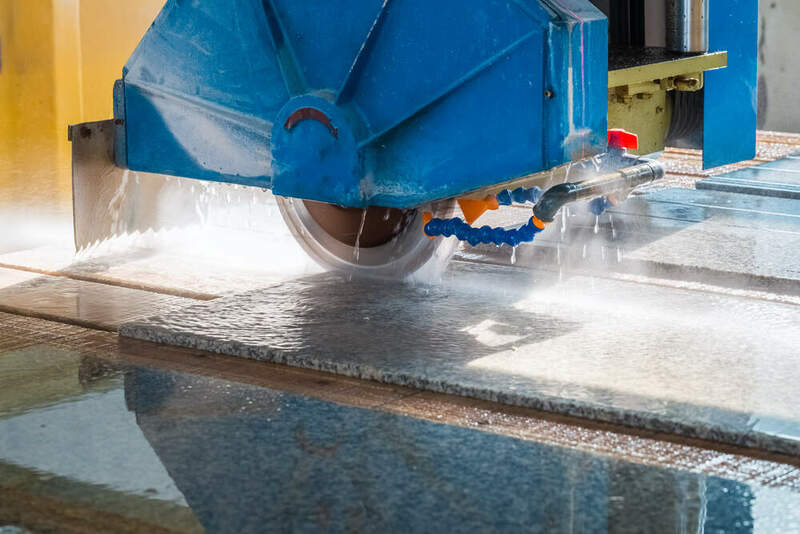 All employees at Granite Selection have 10 or more years of installation experience. 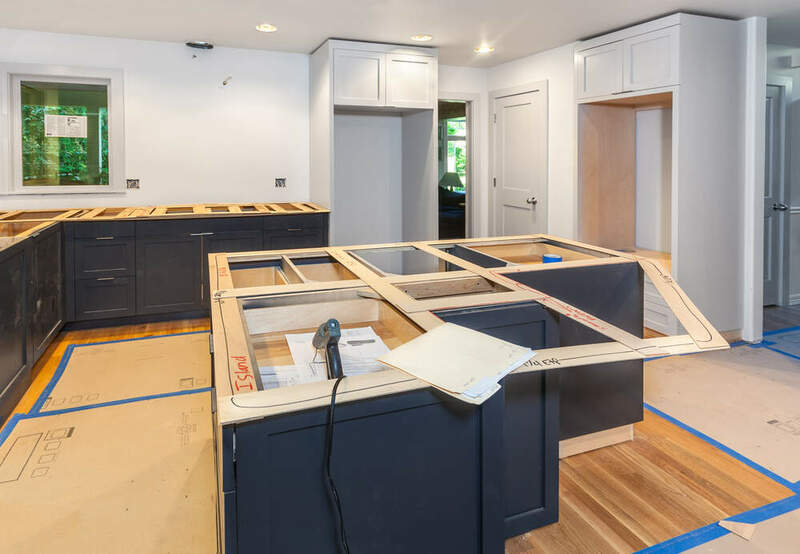 Our employees know how to install countertops through every obstacle. Furthermore, we understand one of the most likely places for a quartz countertop to break is in transport. That is why we use the Asinus 350 Lift System to carry countertops weighing up to 770 pounds. It requires fewer people in the installation and lowers the cost of your countertop set up. Plus, this protects the countertop from potential scratches and breaks. Did we answer all your questions on how much quartz countertops cost? If not, feel free to call us at 888-906-3317 with your quartz countertop questions. An experience Granite Selection employee is here to help you.